Home > Products > Qmax 'City' Range German Made Bedroom Furniture. Light Oak. Qmax 'City' Range German Made Bedroom Furniture. Light Oak. 'City' Range, Light Oak Finish. This Listing is For The 'City' Range, In Light Oak. With Selectable Sizes. The 'City' Range is Also Available In Many Other Finishes. Please Search Our Site for "Qmax City" to See The Full Range. - Select Preffered Sizes From The Menu. 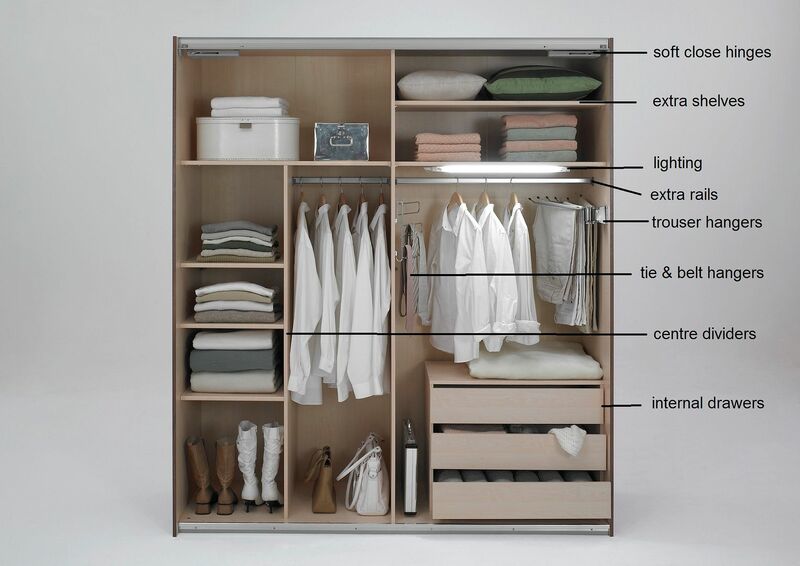 4-Door (2Mirror) or 5-Door (3mirror) Wardrobe.